Earlier this week it was revealed that 20th Century Fox has once again pushed back the release of The New Mutants, with the X-Men spinoff reportedly set to be completely “overhauled” with up to fifty percent of the movie reshot ahead of its latest release date in August 2019. 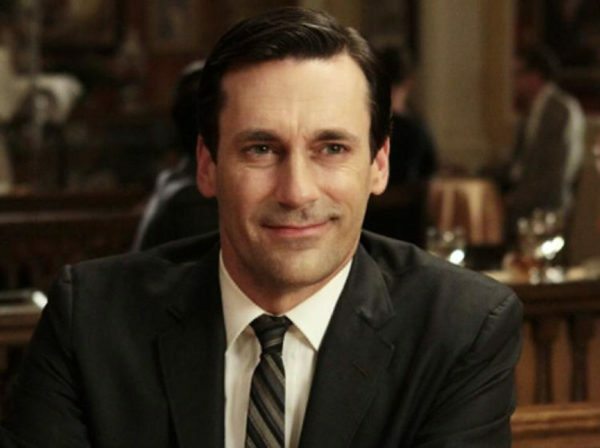 We know that these reshoots will include the addition of several new characters, but it seems they’ll also be removing one too – Mister Sinister, as played by Mad Men’s Jon Hamm. According to The Tracking Board, The New Mutants would have featured the Essex Corporation, which you may recall was teased in the X-Men: Apocalypse post-credits scene, and would have featured a tag of its own with Jon Hamm making an appearance as Nathaniel Essex, a.k.a. 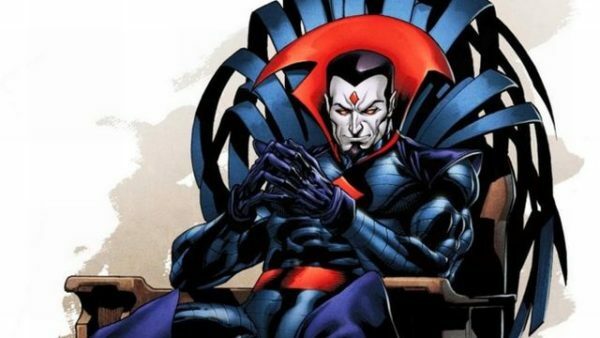 the supervillain Mister Sinister. Instead, the site is reporting that the post-credits scene for The New Mutants will now feature Antonio Banderas as an unspecified villain – one who isn’t expected to be Mister Sinister. X-Men: The New Mutants is directed by Josh Boone (The Fault in Our Stars), and features a cast includes Maisie Williams (Game of Thrones) as Rahne Sinclair/Wolfsbane, Anya Taylor-Joy (The Witch) as Illyana Rasputin/Magik, Charlie Heaton (Stranger Things) as Sam Guthrie/Cannonball, Henry Zaga (13 Reasons Why) as Roberto da Costa/Sunspot, Blu Hunt (The Originals) as Danielle Moonstar/Mirage and Alice Braga (Queen of the South) as Dr. Cecilia Reyes. It is set for release on August 2nd 2019.